pictures of men release concert at BlocProjects. 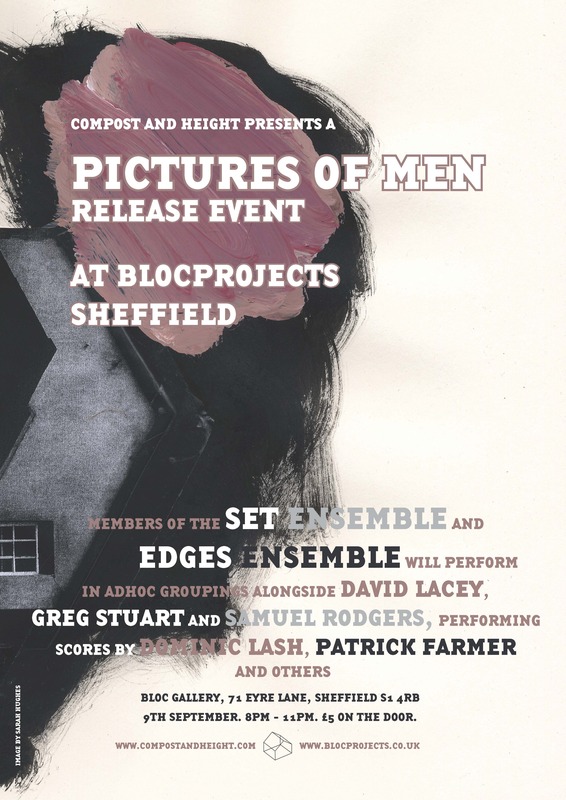 To mark the release of pictures of men, the new album by myself and David Lacey, released by Copy For Your Records, there will be a concert at Bloc Projects in Sheffield, featuring members of the Set Ensemble, based all over the place, and the Edges Ensemble, based primarily in Huddersfield. And we’re lucky enough to perform in various groupings with the wonderful artists, Greg Stuart, David Lacey (of course) and Samuel Rodgers. 8:40pm – 9:00pm: Set Ensemble with D.L S.R. G.S. performing Patrick Farmer’s pictures of men. 9:10pm – 9:40pm: Set & Edges Ensemble with D.L. S.R. G.S. performing Dominic Lash’s For two or more with percussion. 10:00pm – 10:25pm: Set & Edges Ensemble with D.L. S.R. G.S. 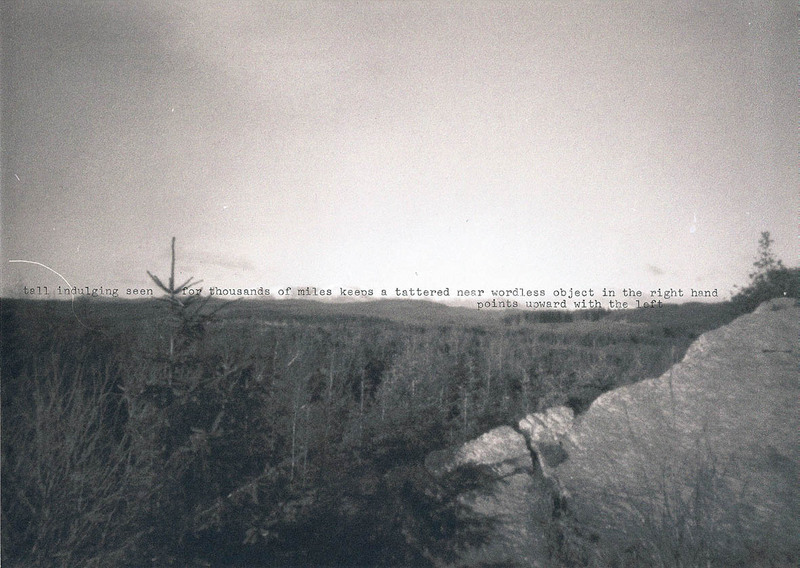 performing Christian Wolff’s Play. Bloc Projects is located at 71 Eyre Lane, Sheffield, S1 4RB. Next PostNext Consumer Waste UK Tour Posters.